Are you ready to hear your new favorite artist? 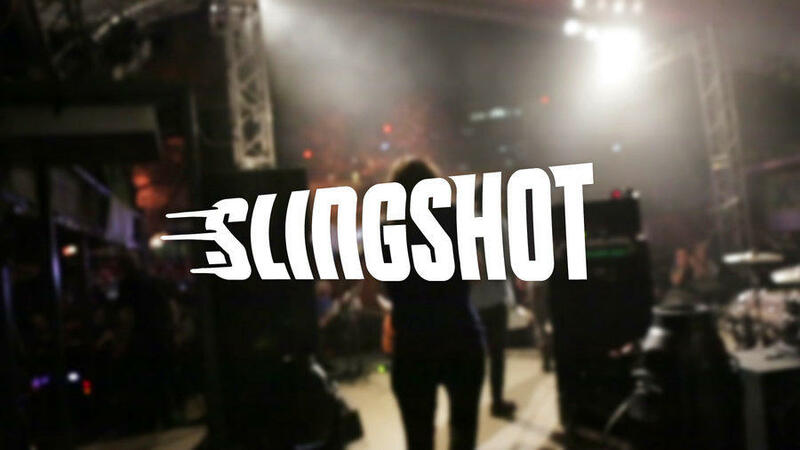 Meet the Slingshot Class of 2018! World Café has partnered with NPR Music and member stations to scour the country for the most exciting emerging acts around. On January 9, a thrilling new list of Slingshot artists will be revealed at npr.org/slingshot2018 and we'll listen to music by many of them on World Café. 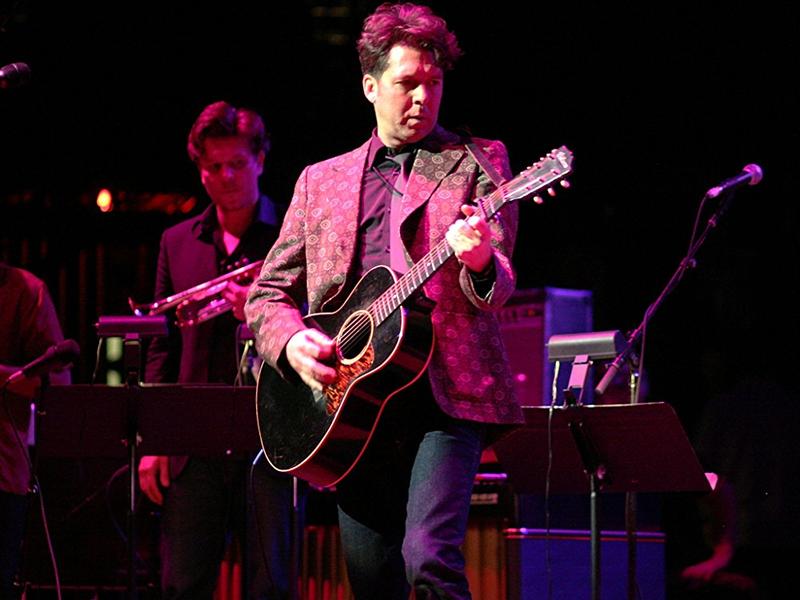 Joe Henry has a long list of credits, both as a solo artist and as a producer for the likes of Elvis Costello, Bonnie Raitt, Solomon Burke, Aimee Mann, and Bettye LaVette. Joe talks about his prolific career, including the time Madonna turned one of his demos into a big hit, and performs live music from his latest solo album Thrum on the next World Cafe. 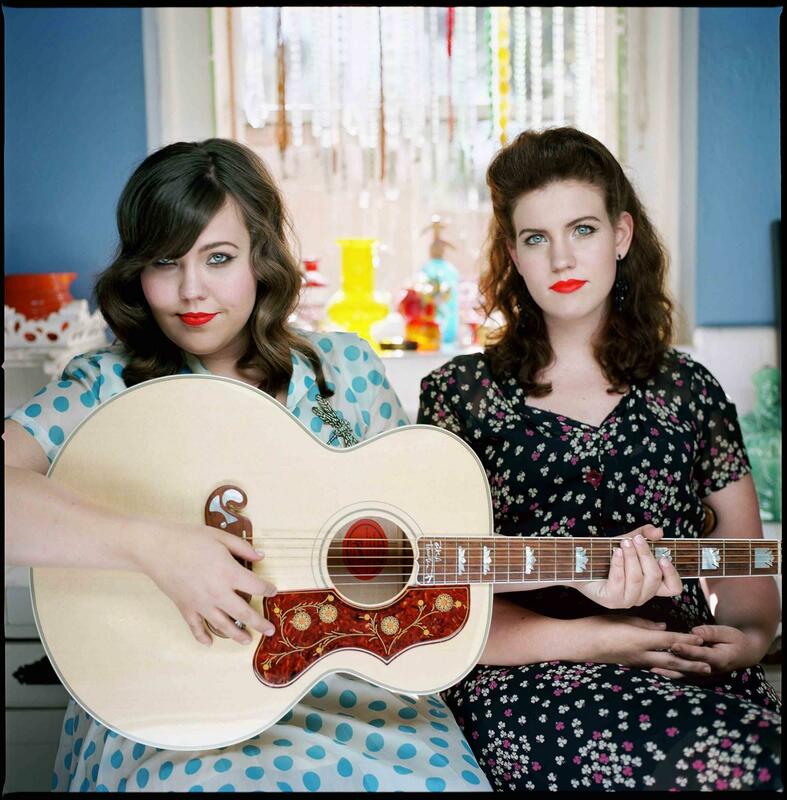 In July NPR Music published the Turning the Tables list, highlighting the 150 greatest albums by women. On the next World Cafe, Ann Powers and two contributors to the list, Gwen Thompkins and Alison Fensterstock, grab records by Janis Joplin and Amy Winehouse. 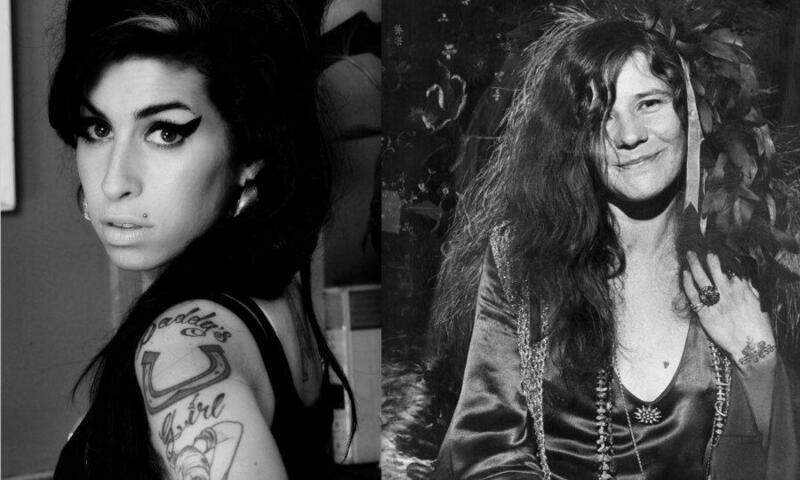 Both singers were powerful yet vulnerable, both died too young at age 27, and both have incredible lasting legacies to explore. 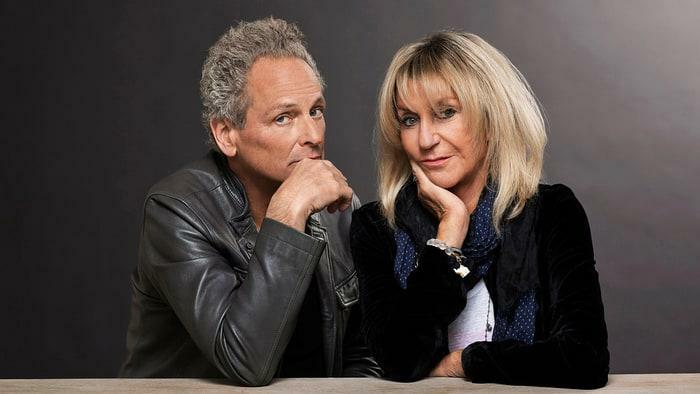 Though they were never a couple in Fleetwood MacAm, Lindsey Buckingham and Christine McVie display some clear chemistry on their recent self-titled album. They talk about their long standing friendship and surviving the "carnival" of Fleetwood Mac in the late 70s, plus we hear some of their new music live on an encore edition of the World Cafe.